FranchiseArkitekt is established in Sweden and Norway, but has assignments all over the Nordic countries. FranchiseArkitekt are specialists in every aspect of franchising. Our concept is to offer the best available expertise and guidance in whichever facet of franchising a company is in need of such. Our clients are mainly composed of companies that want to, or already have expanded through franching. We offer a unique combination of knowledge and practical experience of franchising, regardless of what stage of the process you are at. Franchise banking is a special subject that requires a highly skilled bank with the correct understanding of the franchise chains. 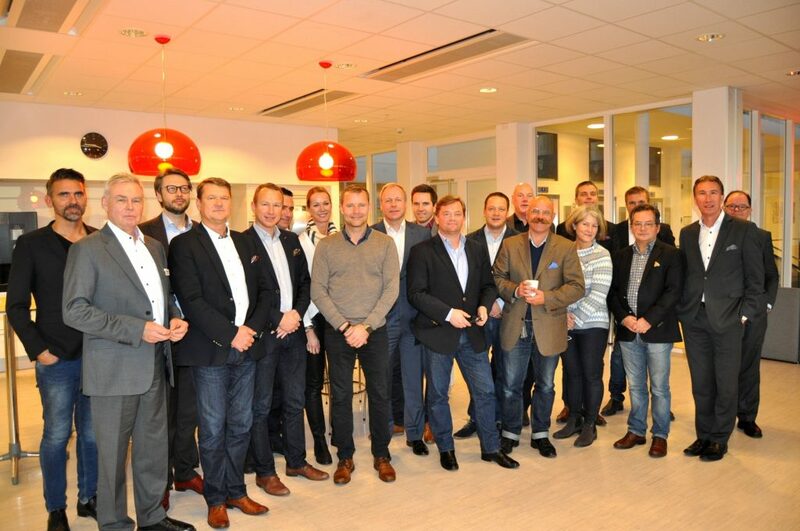 FranchiseArkitekt has a close cooperation with SEB in Sweden and DNB in Norway. These banks both have specialised departments for franchising and are part of FranchiseArkitekt. We look forward to helping you and your franchise.